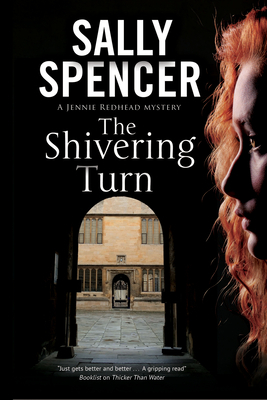 'My daughter's not just run away - she's dead ' When Mary Corbet walks into private investigator Jennie Redhead's rundown Oxford office one pleasant spring day in 1974, she is a desperate woman. Although she's convinced her daughter has been murdered, she can get neither the police nor her husband to agree with her. Jennie is not convinced either, but more out of compassion than conviction agrees to take the case. The only clue she has to go on is a fragment of an obscure 17th century poem she finds in Linda's bedroom: Or will you, like a cold and errant coward/Abandon all and make a shivering turn. But from that one clue Jennie's investigations will lead her beyond the city's dreaming spires to Oxford's darker underbelly, in which lurks a hidden world of privilege, violence and excess.